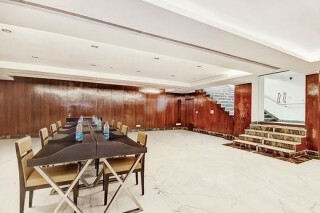 The property is located 20 km from Indira Gandhi International Airport. Hazrat Nizamuddin Railway Station is 7 km away. Sarai Kale Khan Bus Stand is 7 km away. 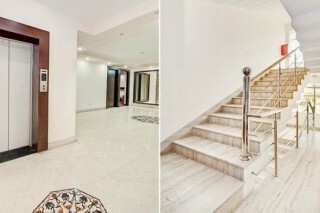 The property is also 7 km from a UNESCO World Heritage Site, Qutub Minar, 8.2 km from Commonwealth Games Village 2010, 8.5 km from Delhi Zoo and 8.7 km from Delhi Golf Club. At this property you will find a 24-hour front desk, a garden and a terrace. 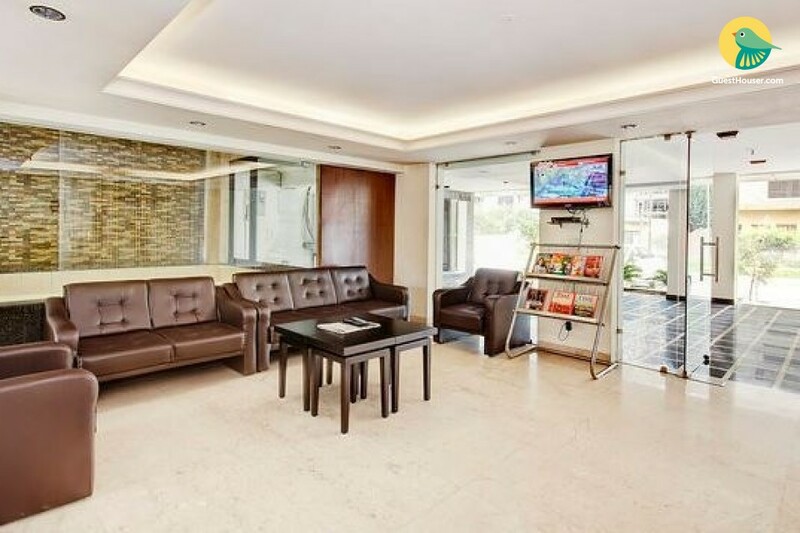 Other facilities offered include meeting facilities, a tour desk, business centre, car rental, currency exchange and luggage storage. Indian Cafe Restaurant serves Indian, Chinese and Continental fare. Room service options are available throughout the day. 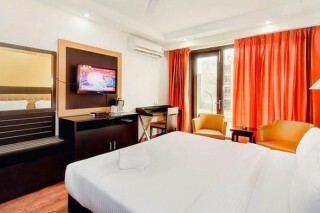 Rooms here will provide you with a flat-screen TV, air conditioning and a minibar. There is also an electric kettle. Featuring a shower, private bathrooms also come with free toiletries. Extras include a seating area and satellite channels. Places to visit: Bahai Temple - 6.4 km. Purana Quila - 10.6 km. Dilli Haat -12.1 km. Lodi Tomb - 14.0 km. Akshardham Temple - 14.1 km. Parliment House - 14.2 km. Qutab Minar - 14.3 km. Jantar Mantar - 14.4 km. Red Fort - 16.5 km. Jama Masjid - 17.0 km. Nizamuddin Railway Station - 9.2km. Indira Gandhi International 21.7 km. Apollo Hospital Bus Stop - 1.6 km.